Stephen Gaghan, writer of Traffic, has been working on his upcoming directorial effort, Candy Store, for a while now. Numerous actors have shown interest in it, with Denzel Washington, Brad Pitt, Christoph Waltz, Christian Bale and more all flirting with the project. 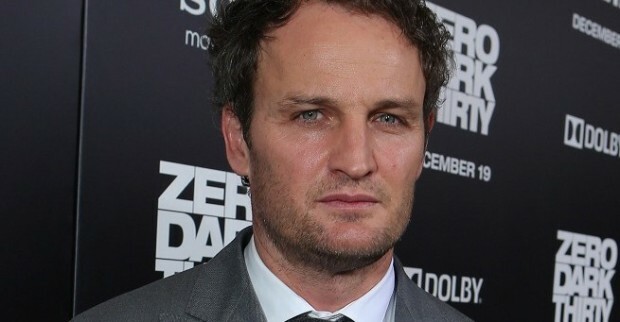 Unfortunately, none of those names have been officially confirmed but today, we can give you one actor who will definitely be part of the film, Jason Clarke, who will be joining Chris Hemsworth in the upcoming thriller. Though we don’t know a whole lot about this one, Candy Store seems to have a ton of potential, especially if it’s attracting the attention of so many A-list stars. Plus, Gaghan is a proven talent, having written Traffic and co-directed Syriana, both excellent films with very sharp scripts. Based off Gaghan’s involvement alone, I’m already extremely interested in this one. Now, if only some of that A-list talent can just go ahead and sign on with Clarke, then we’ll really have something to get excited about. As for Clarke, he’s experiencing a bit of a breakout, and deservedly so. He turned a few heads in Lawless but it was really his superb performance in Zero Dark Thirty that thrust him into the spotlight. He also has White House Down and The Great Gatsby on the horizon, so expect 2013 to be a big year for the Aussie actor. What do you think of this news? Looking forward to Candy Store? Excited to see Jason Clarke joining? Let us know in the comments below.